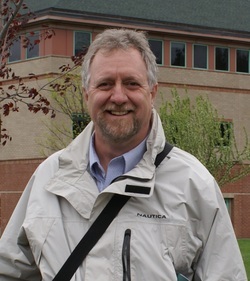 The Shrink’s Links: What’s the Next Thing that Can Kill Me? A lot can go wrong when you’re an astronaut. The anxiety of being shot into space could be overwhelming and confusing. 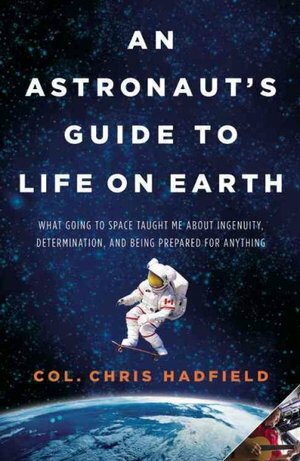 In his book, An Astronaut’s Guide to Life on Earth, Commander Chris Hadfield says he would focus on the next thing that could kill him. By visualizing on the next problem, and only the next problem, he develops and practices a plan to reduce the risk. This entry was posted in Anxiety, The Shrink's Links and tagged Anxiety. Bookmark the permalink.